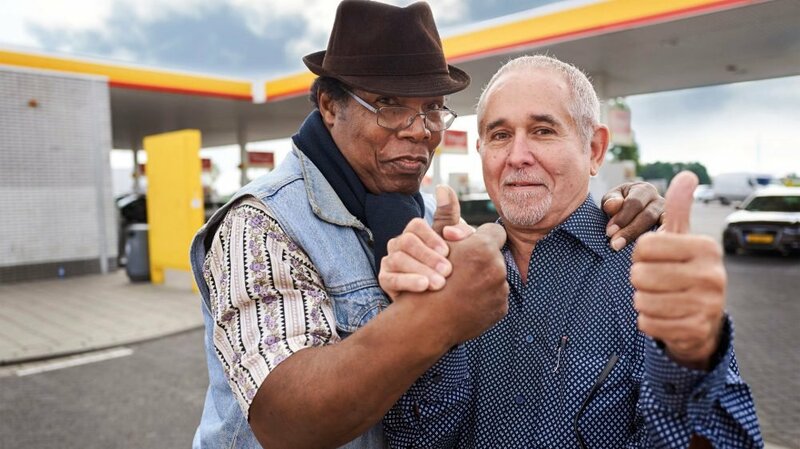 #StationStories are personal stories about the unique journeys of people at the Shell petrol station. All these stories answer the question: “Where are you going?”. BlazHoffski produced Station Stories in 8 different countries.